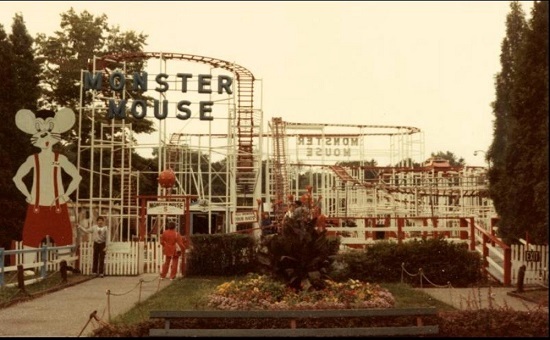 The scariest roller coaster I've ever ridden was the Monster Mouse at Rye Playland in New York. What made the Monster Mouse terrifying wasn't the hills. In fact, the drops weren't steep at all. The reason your heart pounded was because the ride was so rickety. It was built in 1966 but looked and felt as if it were from 1866. You'd swear the entire structure shifted every time you took a turn. It felt as if the whole thing was about to come tumbling down. When I go on a roller coaster at Disney or Universal, though the plunges are deep and the rides are moving at breakneck speeds, I don't find them scary at all. They have solid, long-term safety records and state-of-the-art technology. It's a good analogy for the market right now. Though we had some drastic plunges last week, the foundation of the market is strong. The economy is humming along, corporate earnings are expected to rise and unemployment is low. 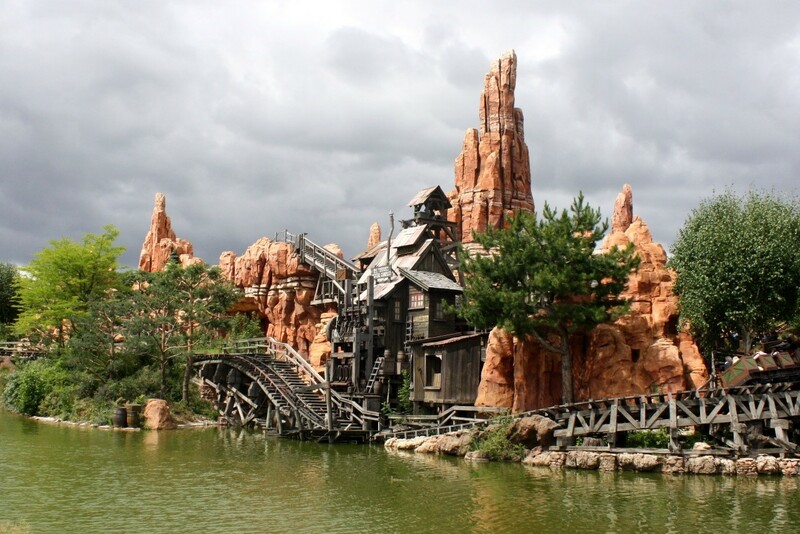 To me, the market is rolling down the tracks of Disney's Thunder Mountain, not Playland's shaky Monster Mouse. And this kind of action isn't even unusual, as you can see from this week's chart. November 2015 to February 2016: 14.5%. From its high on January 26, 2018, to its low last Friday, the S&P 500 fell 11.8%, significantly less than the 15.2% average decline of the last five corrections within this bull market. In fact, going back to 1980, the market has declined an average of 14.2% from its highs every year. Certainly, some years will be less, and some will be more. But if you're going to be in the market, you should expect double-digit declines on an annual basis. Stock market declines are never fun. It's agonizing to look at your statements and see that you have 10% less than you had just a month or so ago. But keep things in perspective. If you're invested in the stock market, even after last week's steep decline, the S&P 500 is still up 14% from where it was more than a year ago. So while the thousand-point drops in the Dow last week might have made you queasy, they're completely normal in the course of market activity. 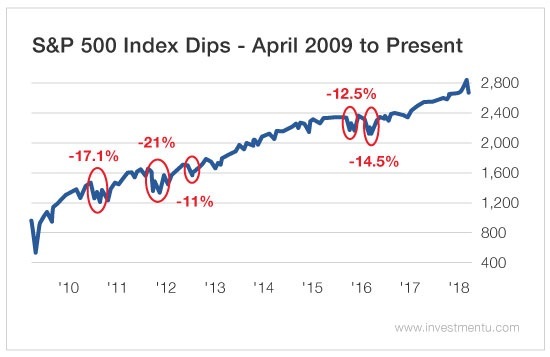 When the market shakes, rattles and rolls, keep your long-term perspective and remember... it's nothing unusual. This is Thunder Mountain. It's not the Monster Mouse. P.S. For more of Marc’s common-sense investment wisdom, check out The Oxford Income Letter.